The holiday season is upon us! 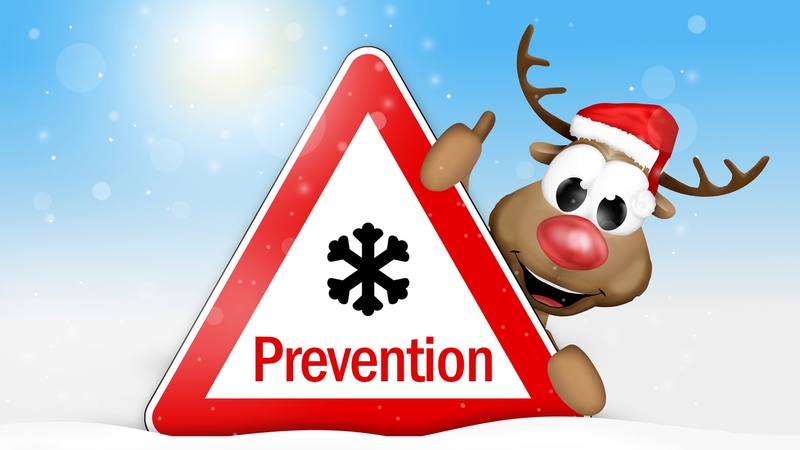 We are putting up our lights, decorating our trees and wrapping presents in preparation. 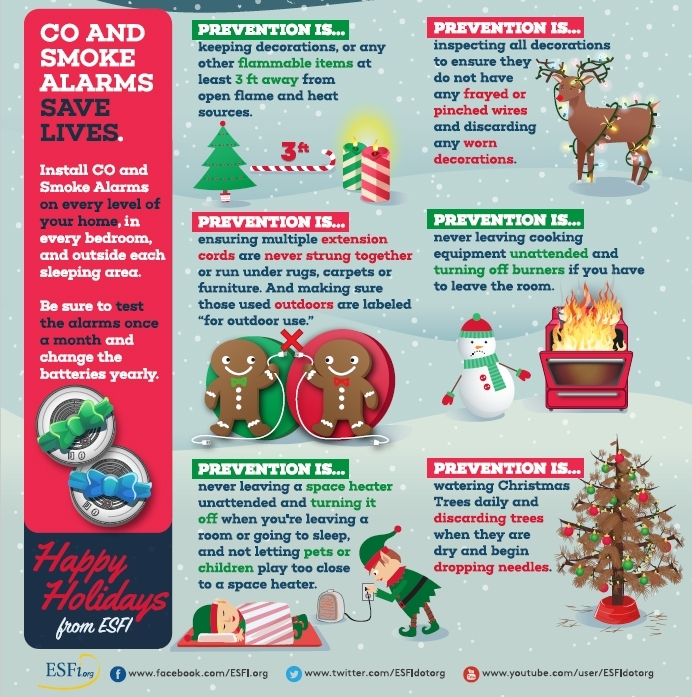 Below are some tips from the ESFi website on how to stay safe and prevent fires this holiday.